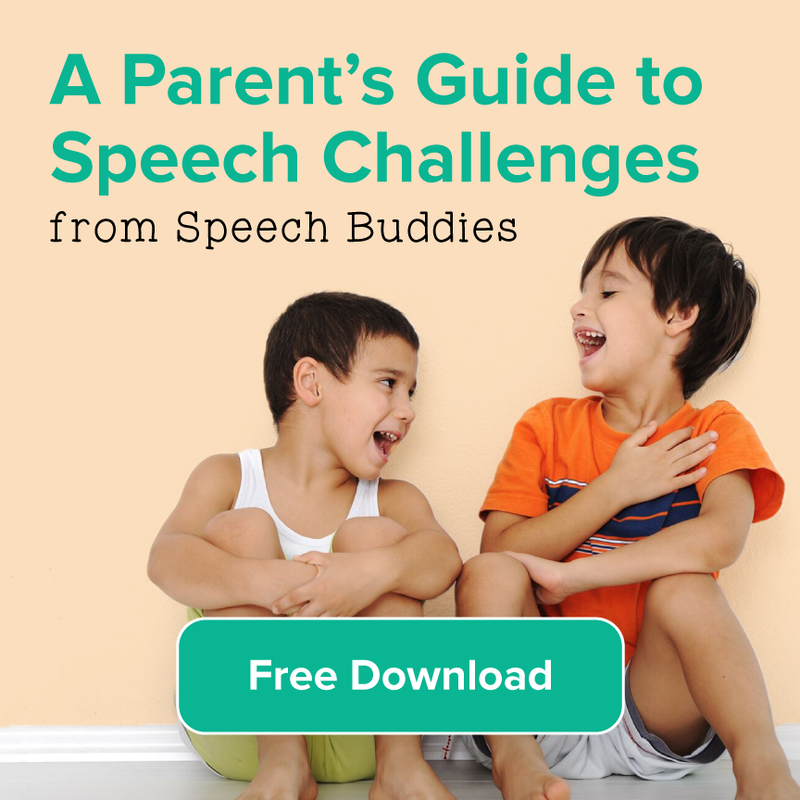 What Are Normal Speech Development Milestones For Your Child? 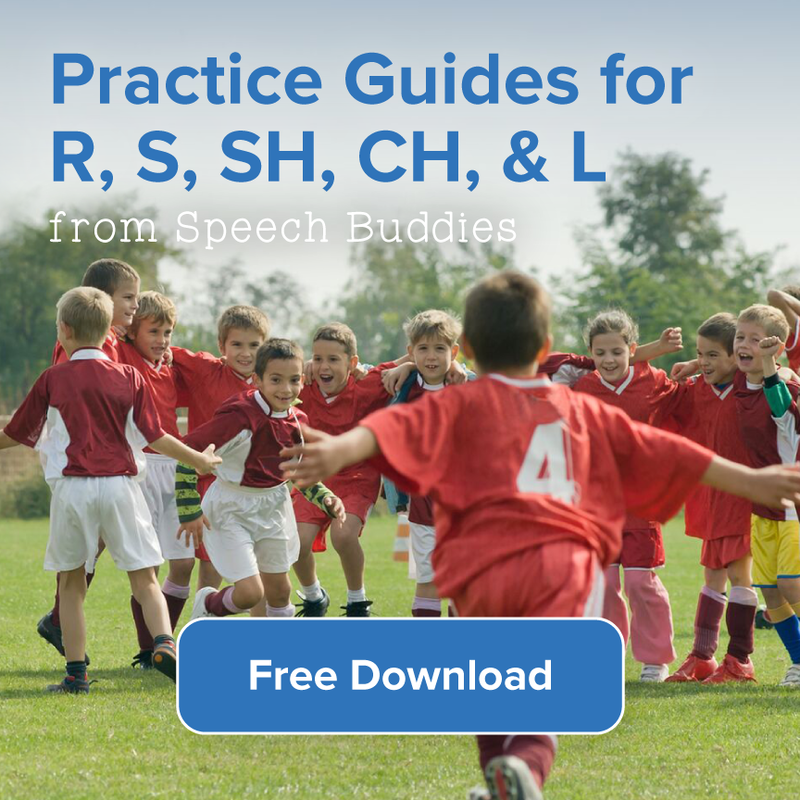 When it comes to speech and language development in children, many parents wonder if their child’s language development is “normal”, or if he or she is achieving the recommended speech development milestones when he is supposed to. 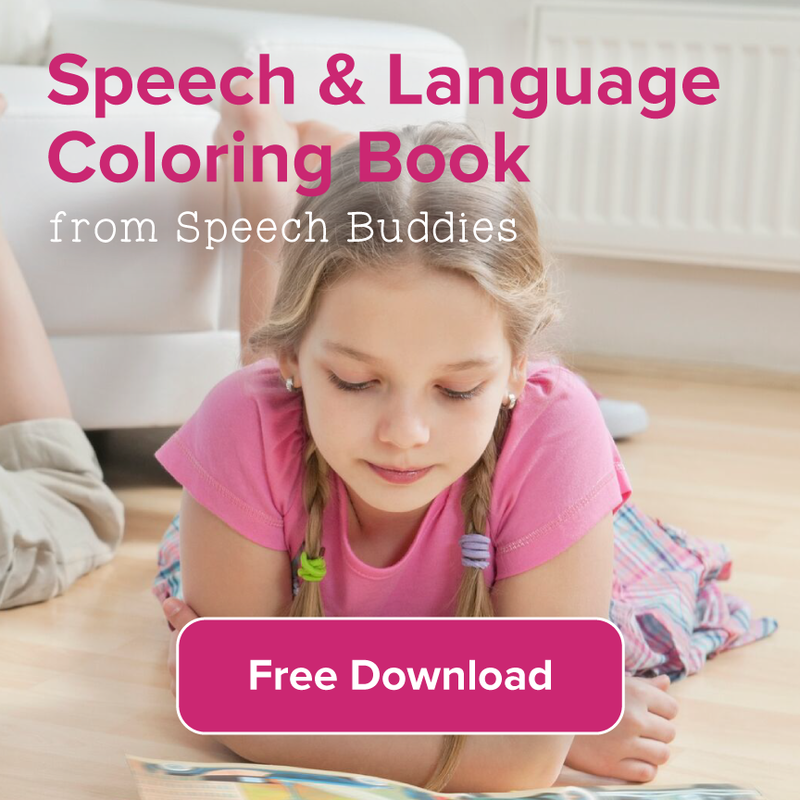 Speech and language milestones relate to the ability to understand words and sounds, and the ability to use speech and gestures to communicate what they want. While most babies progress through roughly the same developmental milestones, speech and language milestones may be different. By the time your child enters Kindergarten, he will have an expansive repertoire of words and will know how to use language to get what he wants. The important thing to remember is there is a wide range of language and speech development that is considered normal. 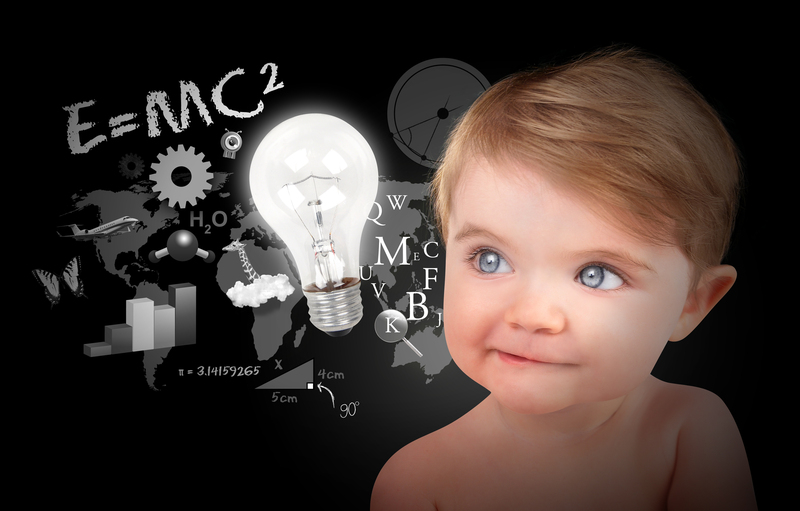 Early or later speaking abilities within that range does not link to your child’s intelligence. While your pediatrician would be the best reference for your child, there are some general milestones that you can become familiar with as your child grows. These are by no means an entire list, rather, a few general developmental milestones to look for. Your child can usually recognize the names of familiar objects or family members. Uses gestures, such as pointing or waving good bye. She has a vocabulary of 50 words. Make one or two syllable sounds that stand for items they want, such as “bah bah” for bottle, or “da da” for dad. She can understand simple statements such as “give me”, or “all gone”. Language is fairly well-developed and by three years, most children have a vocabulary of 300-400 words. He or she can use 2 or 3 word strings to talk about and ask for things. Uses k, g, f, t, d and n sounds. Makes animal sounds such as “moo” or “oink”. Your child has increased attention span, he or she can sit for longer periods of time. Your child’s memory will begin to improve and he or she can recall recent events. She can use and understand up to 1500 words and is able to form 3-4 word sentences. Expect your child to be able to recognize gender differences, plurals, pronouns, adjectives and colors. He can learn to count to three. She will begin to ask “why” or “what”. Can follow three step instructions such as “wash your hands”, or “please come here”. Your child’s vocabulary has increased to around words. He or she is able to form 4-6 word sentences and 3-4 syllable words. She can tell stories that stick to the topic. Says most sounds correctly except a few such as l, s, r, v, z, ch, sh and th. He or she can begin to recite rhymes and songs from memory as well as begins to understand and enjoy jokes, riddles and silly songs. 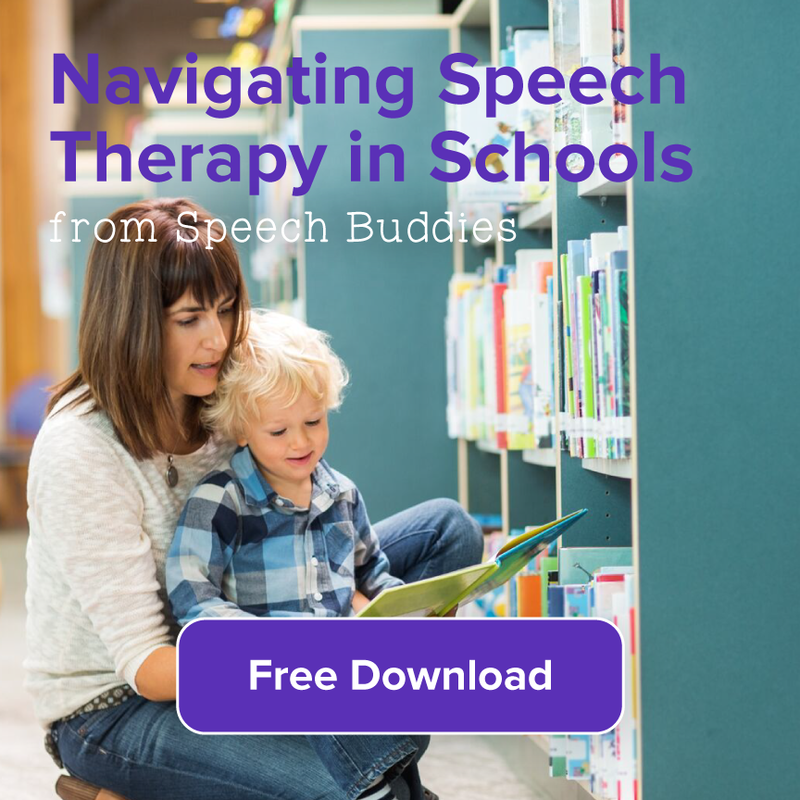 If you feel your child’s speech development milestones are not being met, or she is not progressing as she should, you might consider talking to your pediatrician or a certified SLP to help you discern if early speech therapy is needed.